We are an eminent name in the industry, involved in offering a supreme quality range of High Bay Light to our clients. 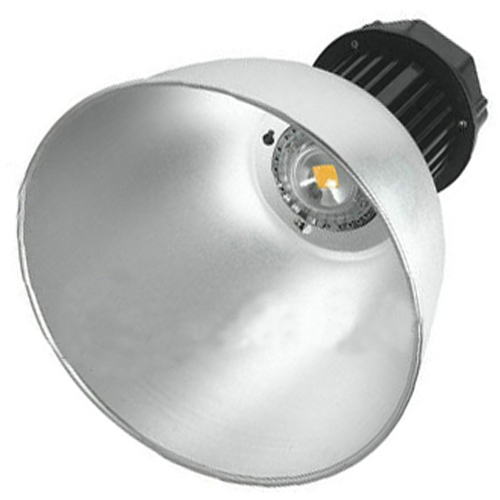 This High Bay Light is widely used in workshops, factories, storehouses, gas stations, super markets and exhibition halls etc. This product can be easily installed and is reckoned for its long lasting performance and premium quality.